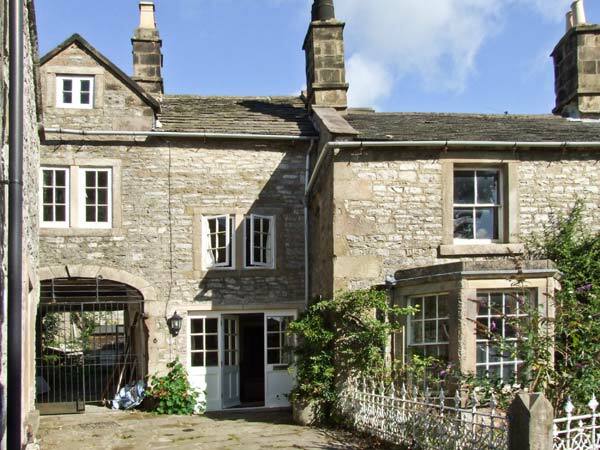 Found 46 holiday rentals in Bakewell. 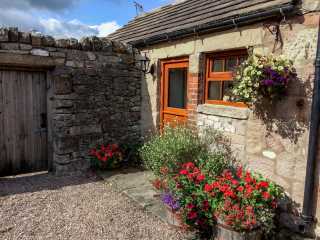 "This lovely stone-built cottage is in the village of Stoney Middleton, near to Eyam in the peak District and can sleep four people in two bedrooms. " 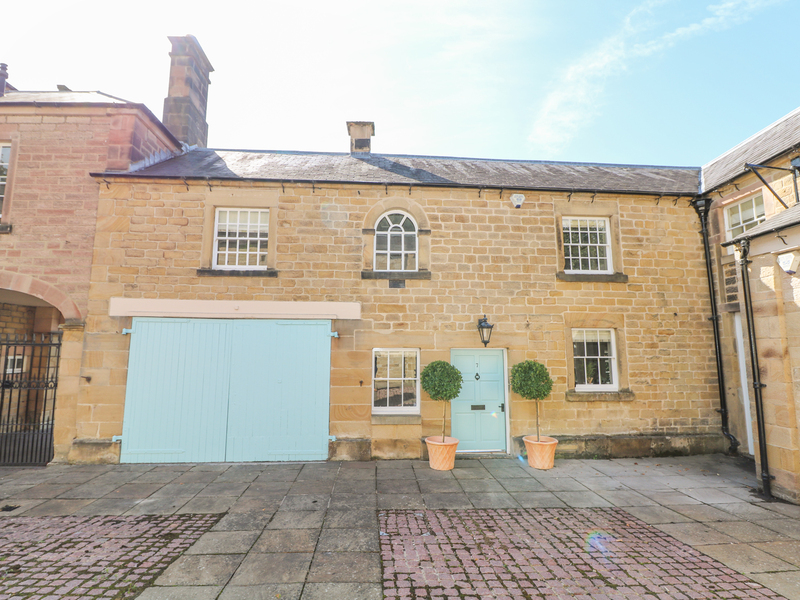 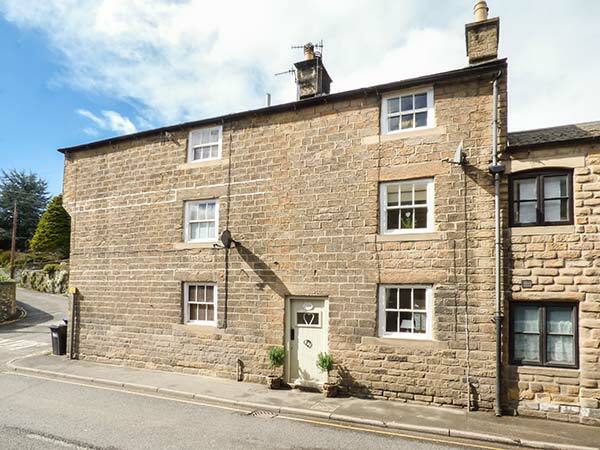 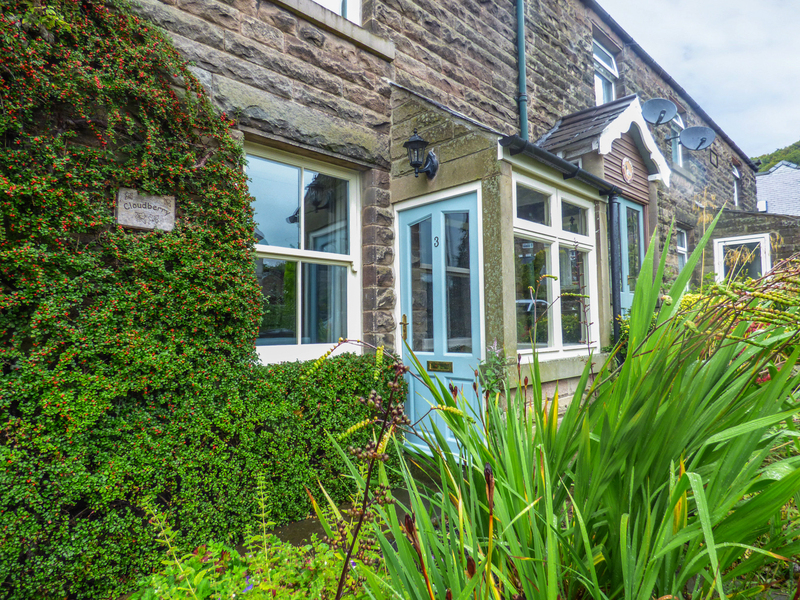 "This charming property is a beautifully restored stone terraced cottage, just a few minutes from the centre of Bakewell, that sleeps up to four people." 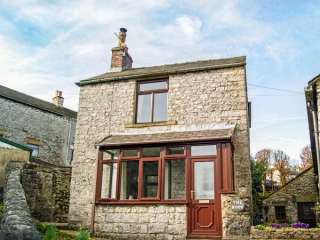 "Sleeping four people in two bedrooms, this semi-detached cottage is in the village of Foolow, near Eyam, in the Peak District National Park." 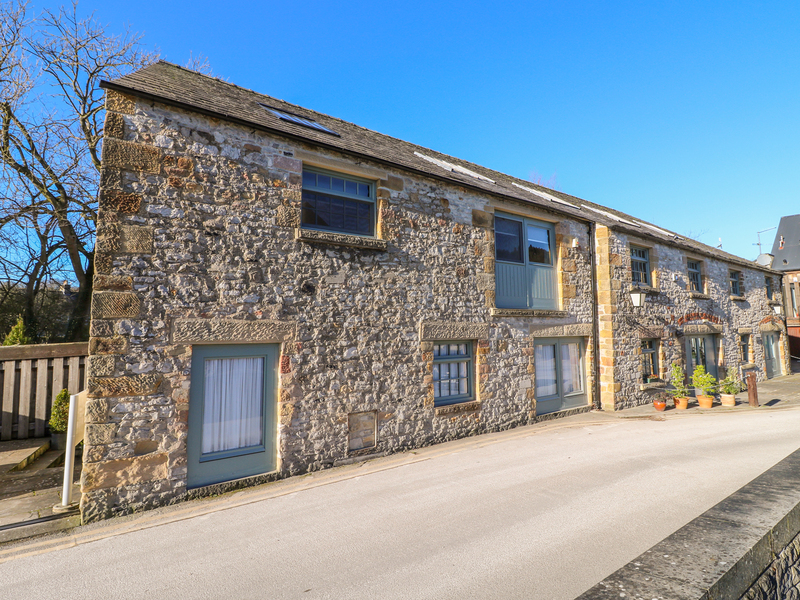 "A traditional ground floor apartment on Burton Manor Farm near the town of Bakewell in the Peak District National Park, it can sleep two people in one bedroom." 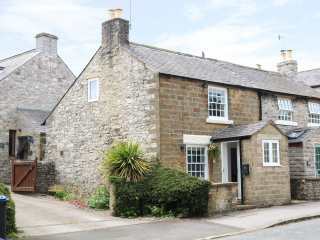 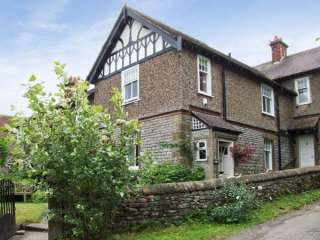 This detached cottage is located in the village of Youlgreave near Bakewell and can sleep four people in two bedrooms. 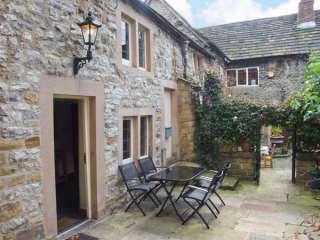 A ground floor apartment near the town of Bakewell in the Peak District National Park that can sleep four people in two bedrooms. 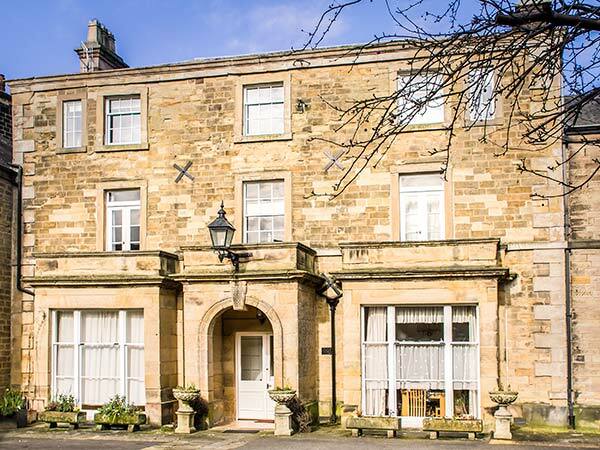 This welcoming first floor apartment in Taddington sleeps two people in one bedroom. 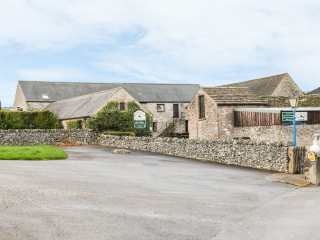 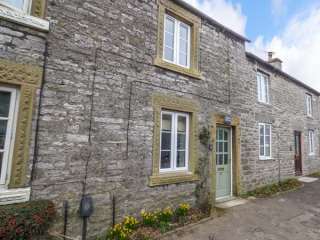 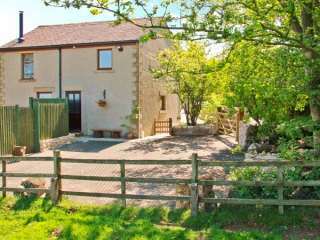 A first floor apartment on Burton Manor Farm near Bakewell in the Peak District National Park that can sleep four people in two bedrooms. 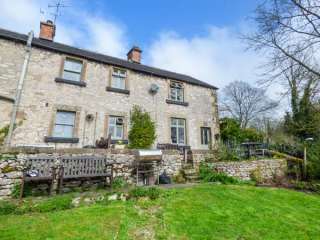 "This cosy, semi-detached studio cottage in Alport near Youlgreave can sleep two people in one room." 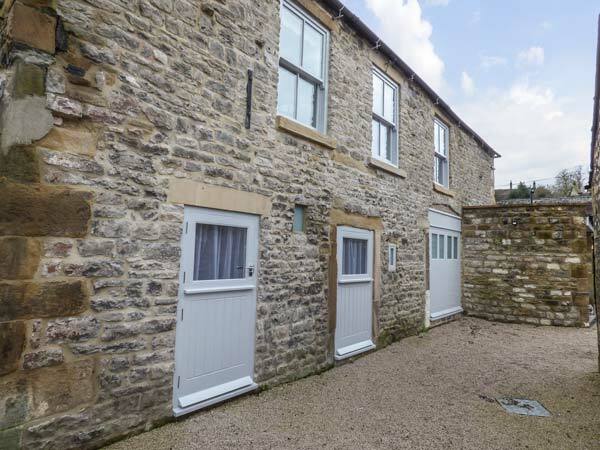 "A ground floor aparment located on Burton Marnor Farm near Bakewell in the Peak District National Park, it can sleep two people in one bedroom." 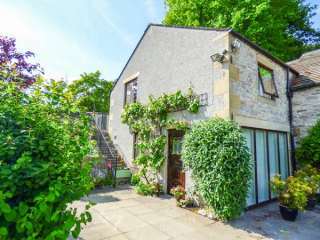 This semi-detached cottage in Youlgreave near Bakewell in the Peak District can sleep up to six people in three bedrooms. 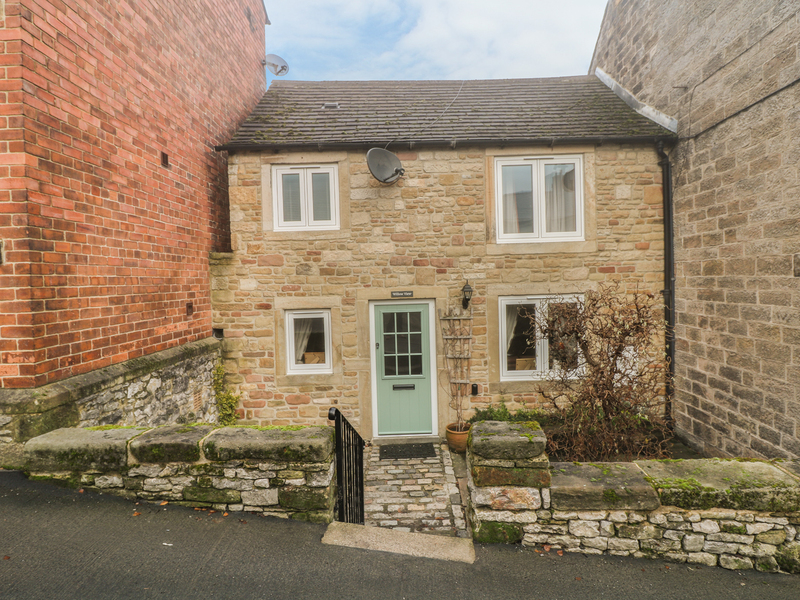 "This mid-terrace cottage is placed in the Peak District town of Bakewell, sleeping five people in three bedrooms." 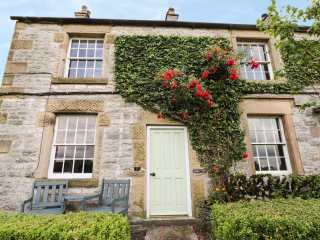 "A semi-detached cottage based in the Peak District village of Ashford-in-the-Water, near Bakewell and can sleep six people in three bedrooms." 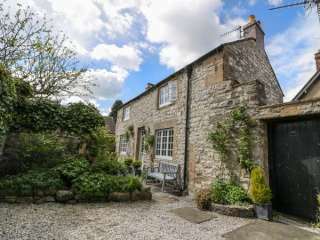 "A pretty Grade II listed stone-built cottage overlooking the village green and pond, in the charming village of Monyash, near Bakewell in Derbyshire and can sleep two people in one bedroom." 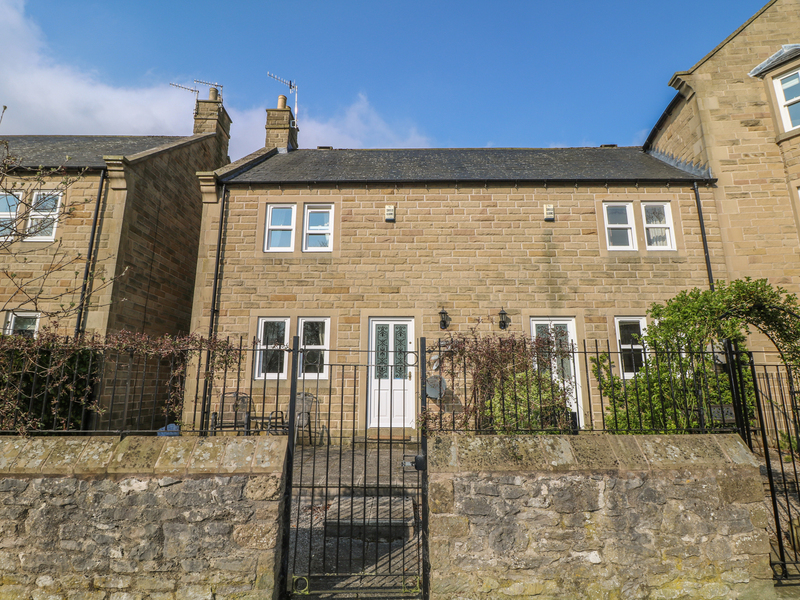 This detached cottage is located in the village of Youlgreave and can sleep six people in three bedrooms. 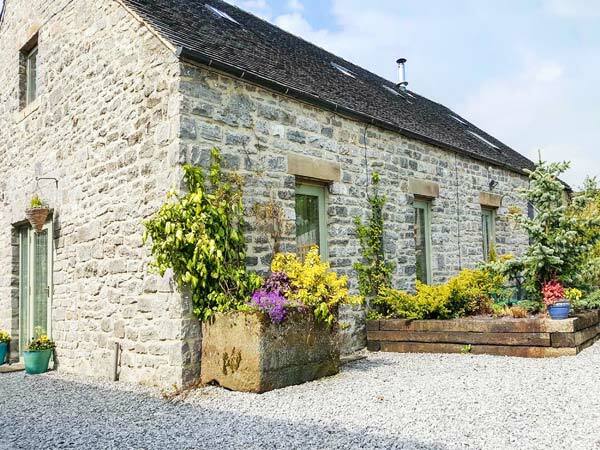 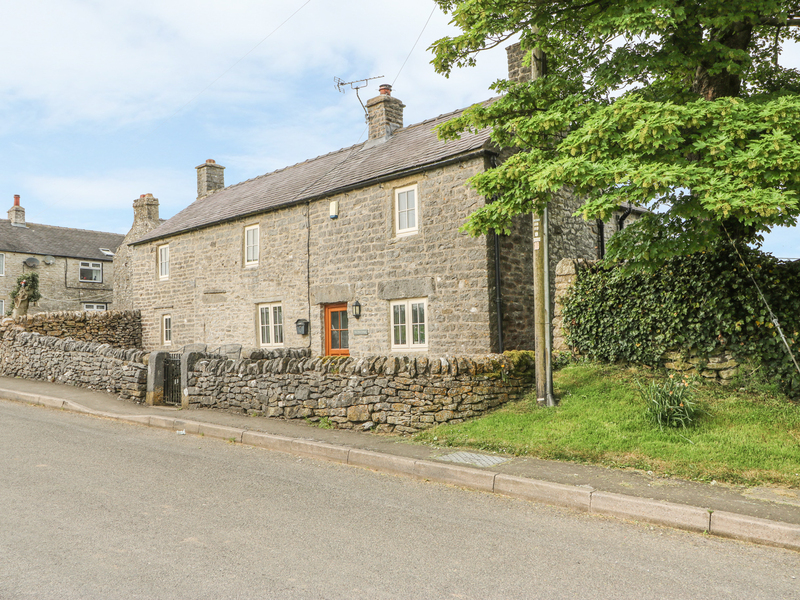 This lovely detached cottage situated in the village of Taddington sleeps four people in two bedrooms. 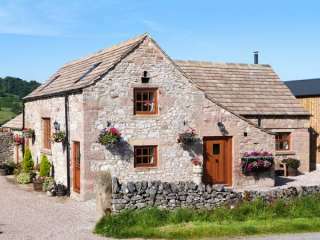 "A traditional cottage on Burton Manor Farm near the town of Bakewell in the Peak District National Park, it can sleep three people in two bedrooms." 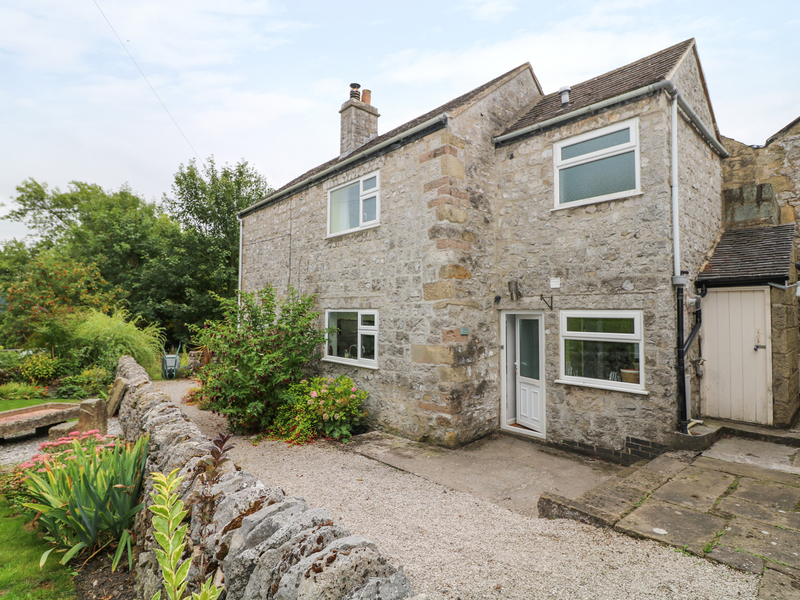 "This detached stone cottage sits close to the Peak District village of Monyash, it sleeps five people in three bedrooms." 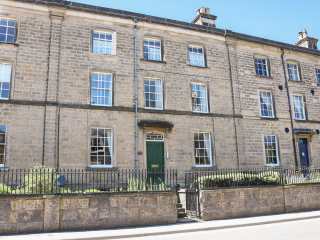 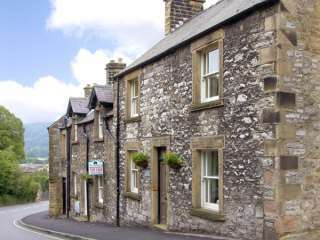 A studio property located in the heart of Bakewell. 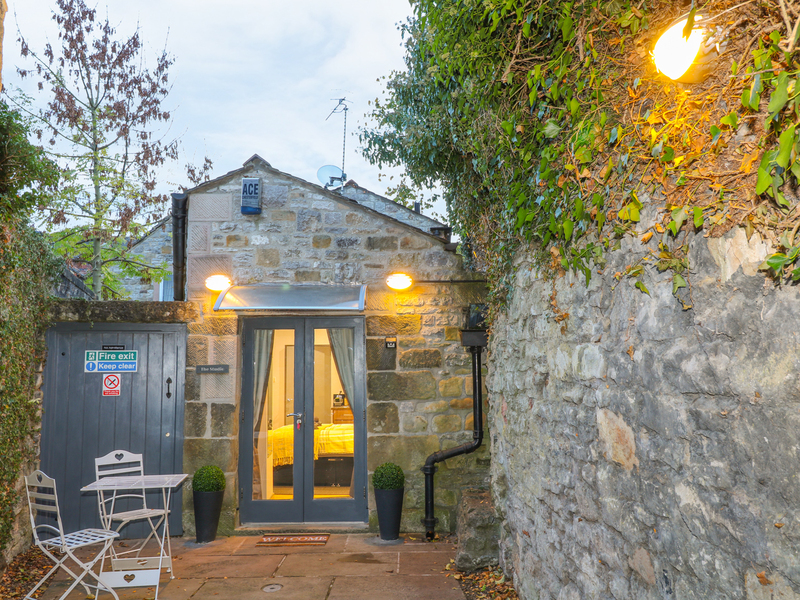 It can sleep up to two people in one bedroom. 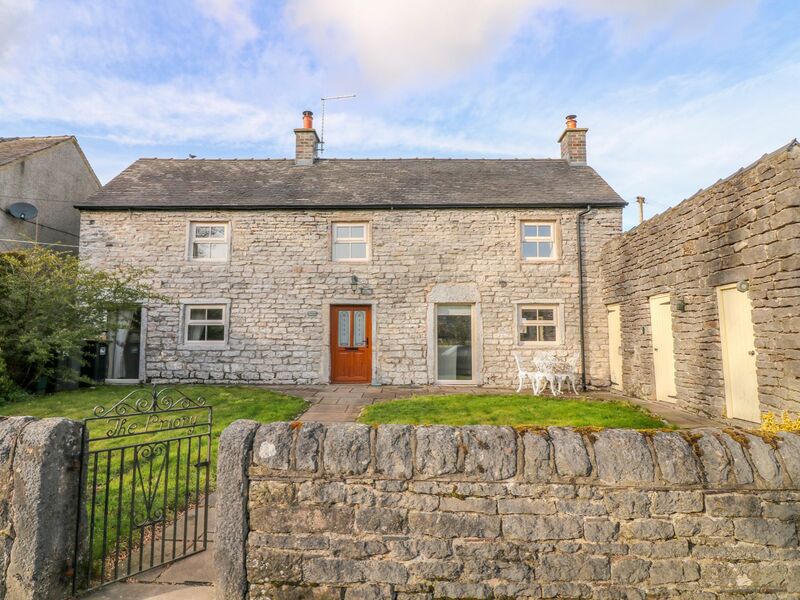 "This mid-terraced cottage is situated in the village of Great Longstone, near Bakewell, and can sleep six people in three bedrooms." 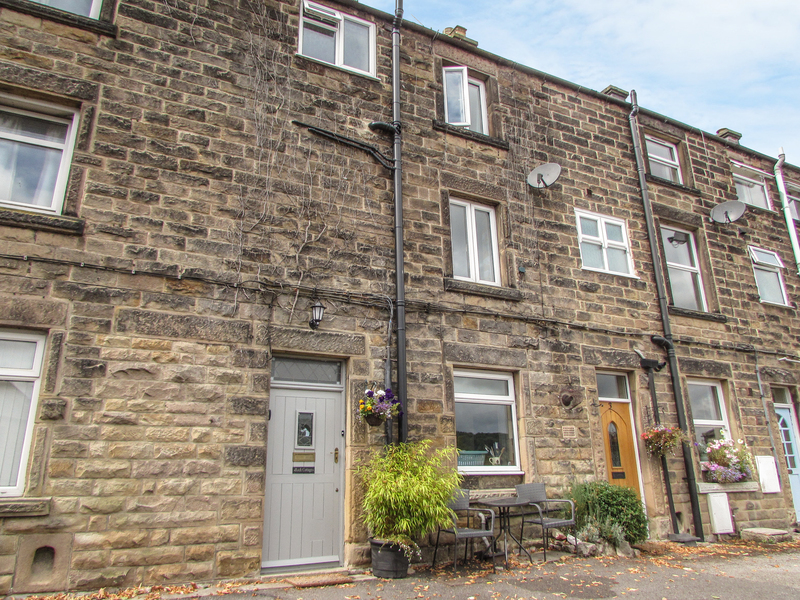 This ground floor apartment is in the village of Bakewell in the Peak District National Park and can sleep four people in two bedrooms. 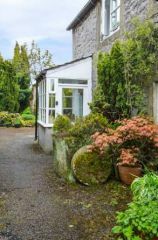 "This end terraced, stone built cottage is set in the village of Ashford in the Water and sleeps six people in three bedrooms." 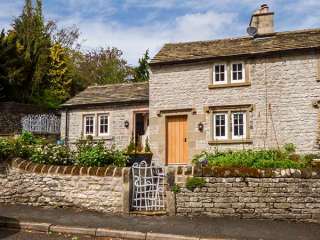 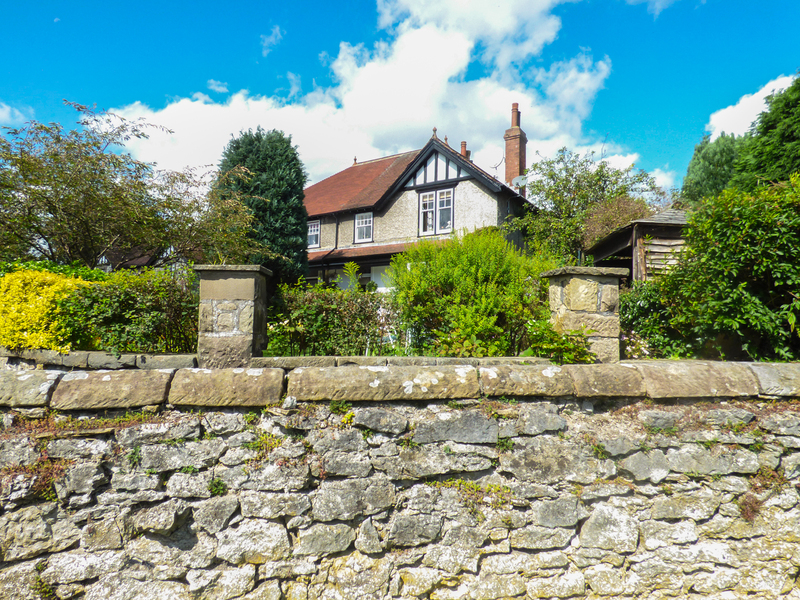 "This delightful detached cottage is located in the village of Ashford-in-the-Water, two miles away from Bakewell and within the Peak Distric National Park. 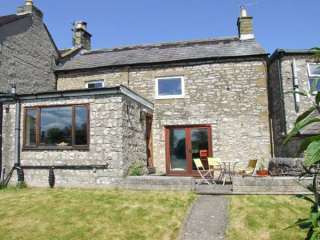 It can sleep up to four people in two bedrooms. " 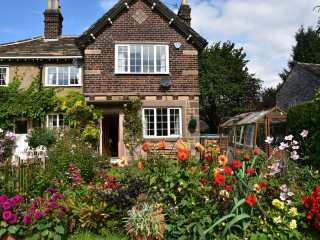 "This charming, semi-detached cottage in Middleton by Youlgreave sleeps four people in two bedrooms. " 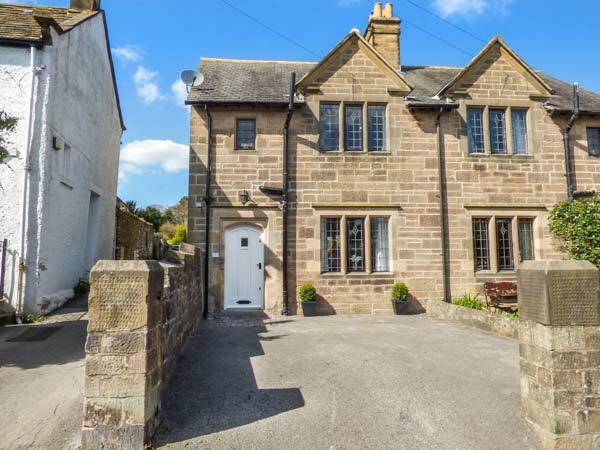 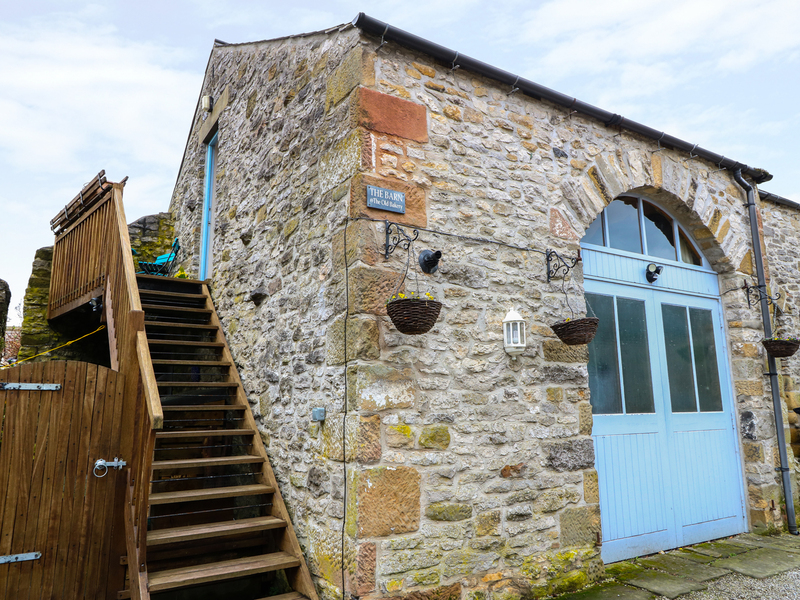 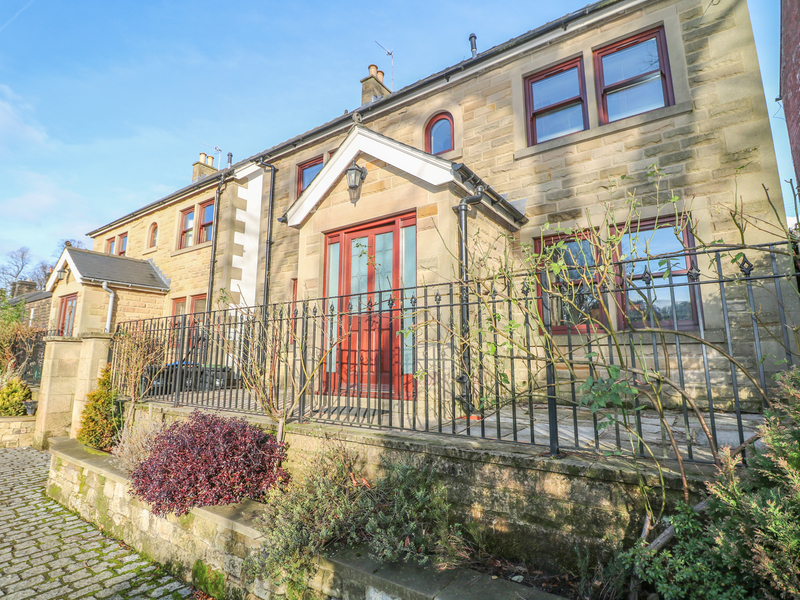 "A beautiful traditional stone built end terraced house, this property has been thoughtfully renovated to a high standard and sleeps up to four people." 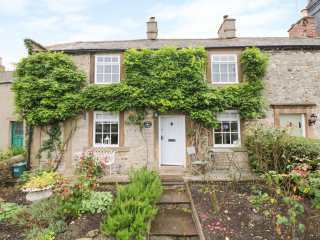 This semi-detached cottage is in the village of Great Longstone in the region of Derbyshire and can sleep four people in two bedrooms. 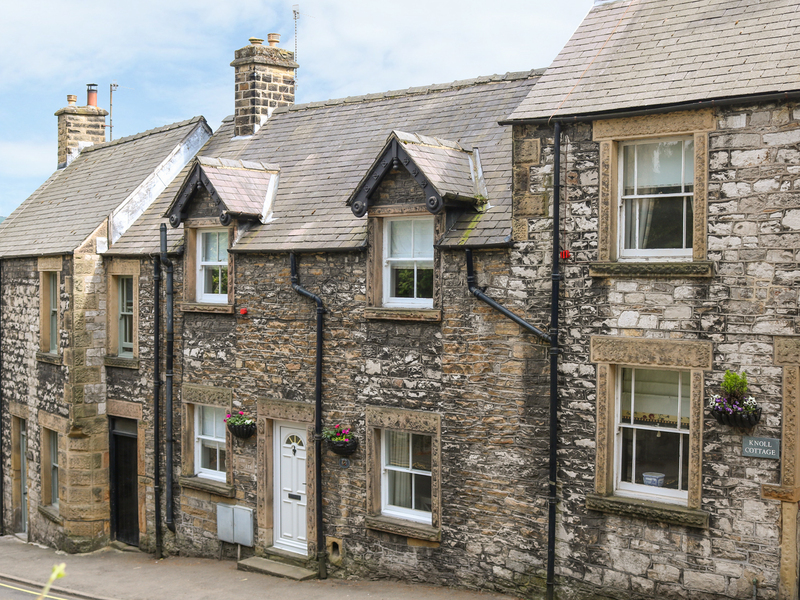 "This terraced cottage is located in the village of Birchover, near Bakewell, and can sleep four people in two bedrooms."